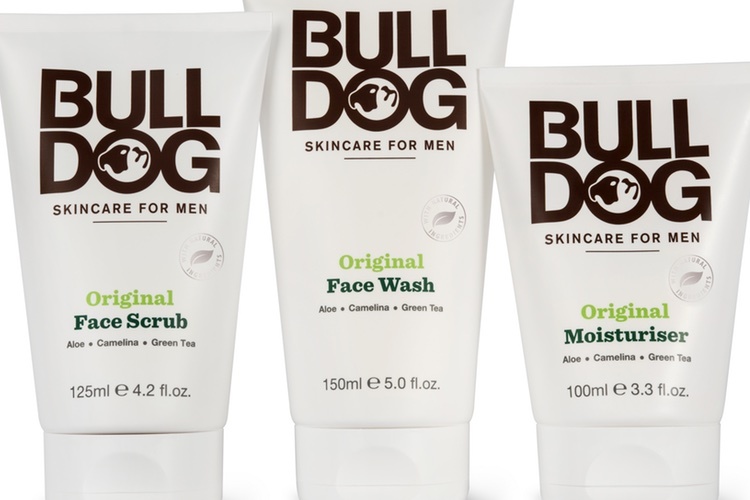 Bulldog Skincare for Men has been named a finalist at the inaugural Pure Beauty Global Awards in the Best New Design and Packaging category. 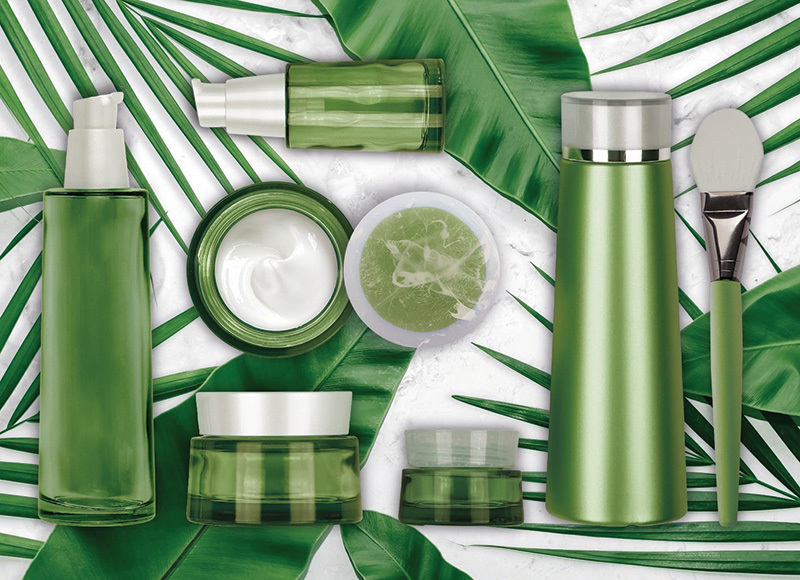 Teaming up with RPC M&H Plastics, the men's skin care brand debuted a new packaging range with an eco-twist in November last year. 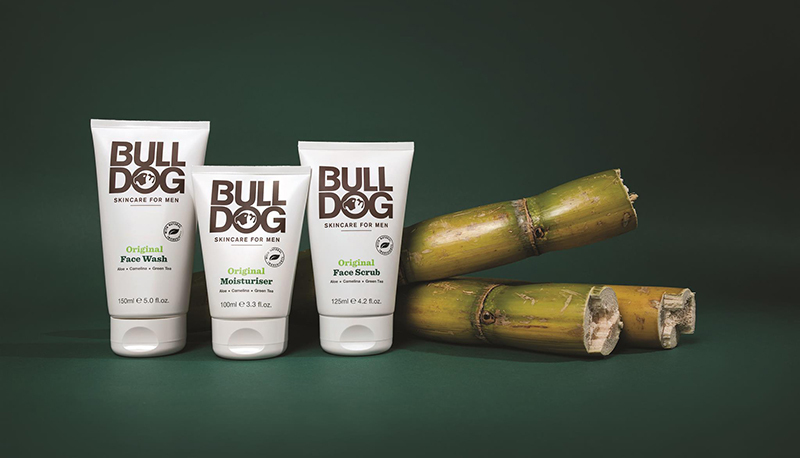 The pair worked together to allow Bulldog to become the world’s first male skin care brand to use sugarcane as a raw material. 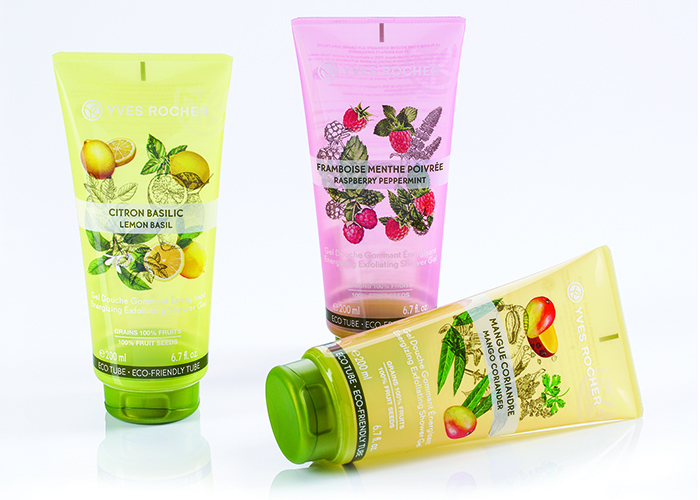 Instead of using traditional plastic, RPC M&H Plastics recreated Bulldog’s packaging using plastic derived from responsibly grown Brazilian sugarcane sourced from the Amazon. 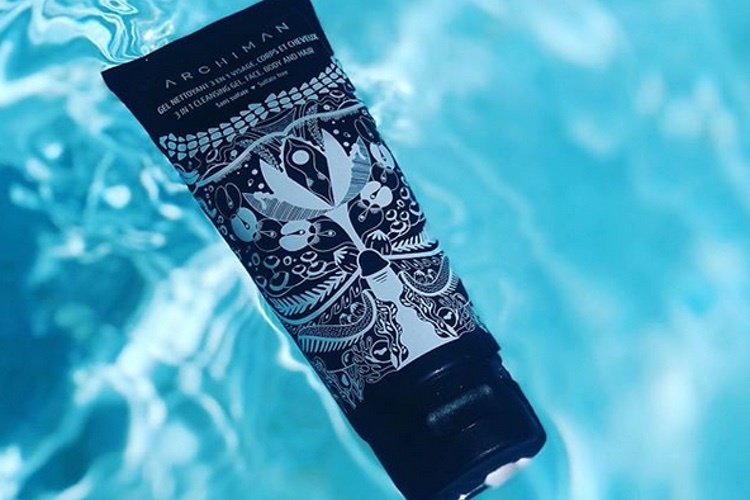 The environmentally friendly resource is said to have minimum impact on biodiversity and does not waste water, as it doesn’t use more than natural rainfall to grow. 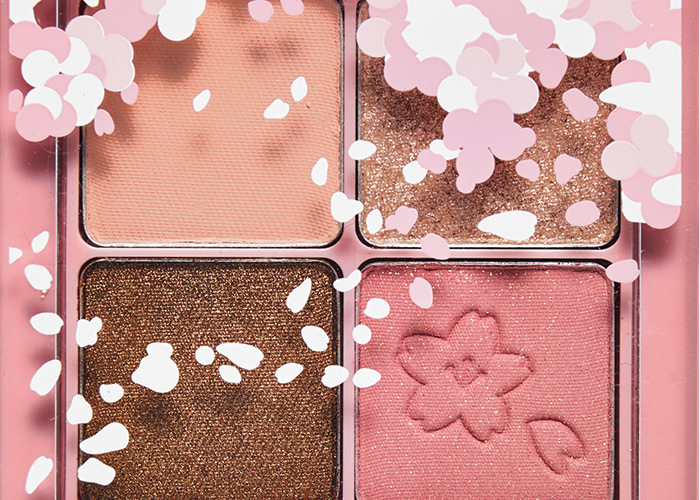 On top of that, the packaging source saves CO2 instead of producing it. For example, for every 100 tonnes of sugarcane plastic used in Bulldog tubes, 309 tonnes of CO2 are taken out of the environment. As well as helping prevent fossil fuel emission, the use of sugarcane rejuvenates damaged areas of the Amazon rainforest. 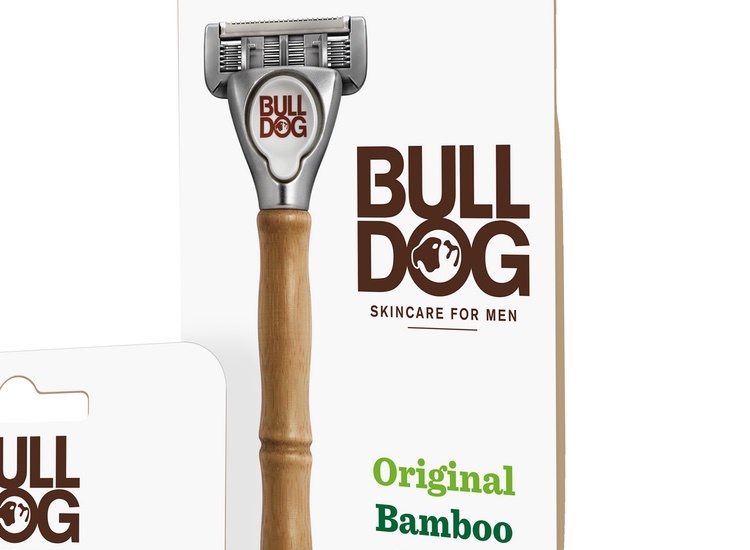 According to Bulldog, sugarcane is often planted on degraded pasture land which in turn helps to recover the soil for future use as general farmland, or to simply plant another crop of sugarcane. 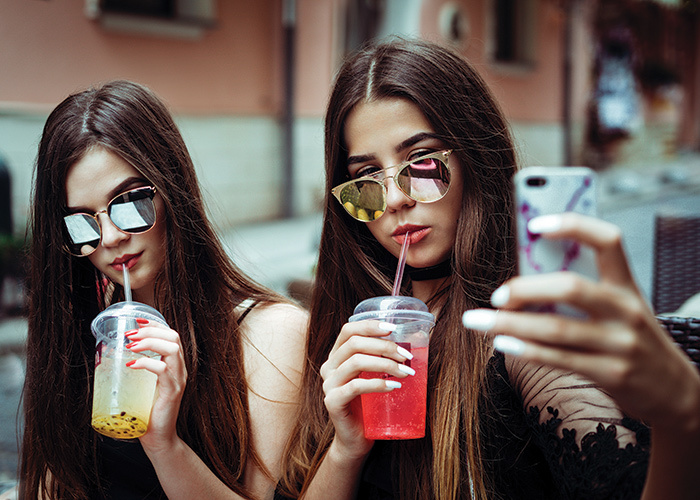 The Pure Beauty Global Awards will be held at the Four Seasons Resort at Jumeirah Beach in Dubai on 9 May at a glittering black and gold themed gala ceremony.